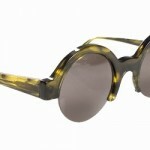 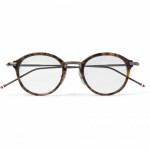 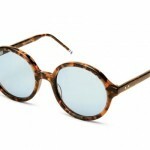 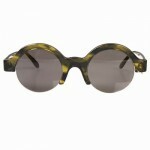 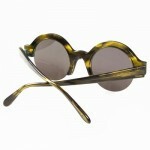 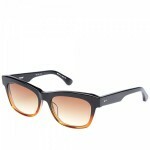 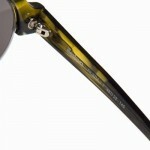 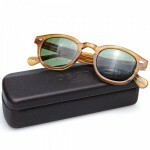 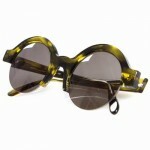 Illesteva revamps their Frieda model sunglasses with this new Frieda 2 variant in camo. 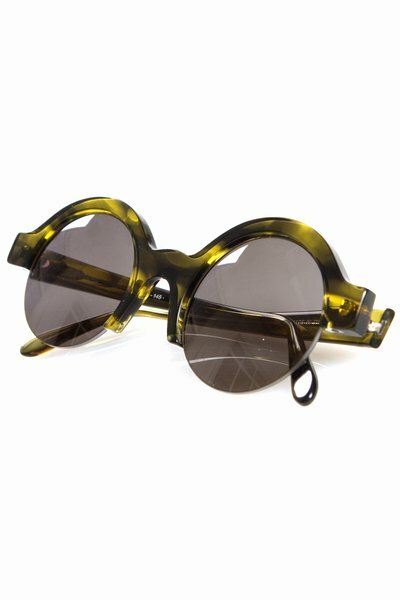 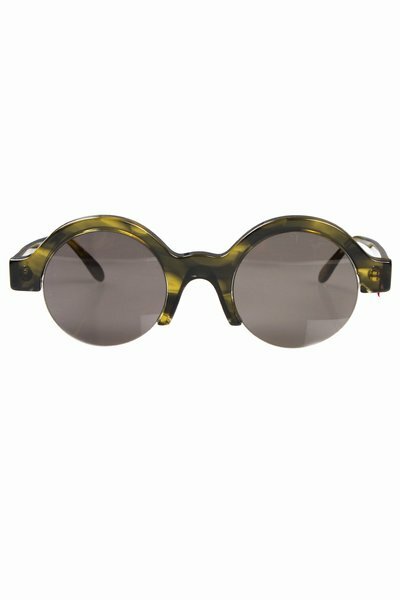 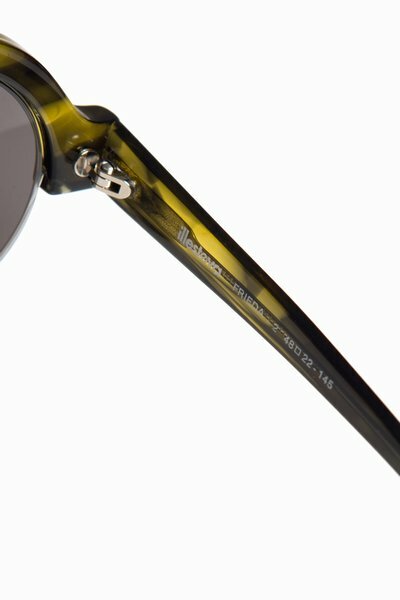 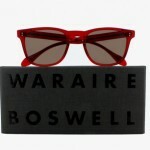 Featuring a round half-lens design, the yellow-and-black camo pattern on the frames makes these a really charming pair of Italian made sunglasses. 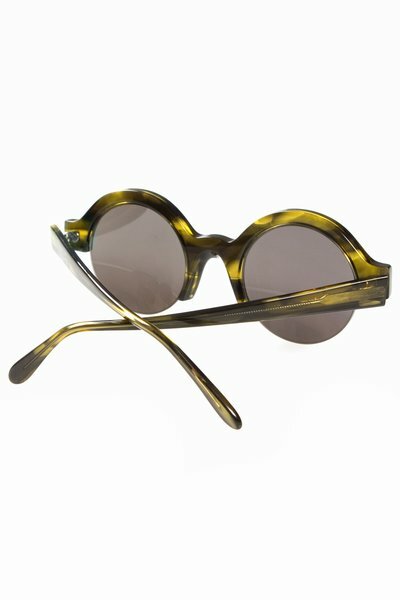 Perfect for the inevitable summer that has yet to come, the Frieda 2 is available online now.